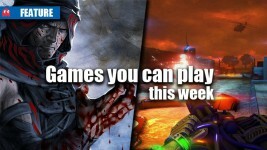 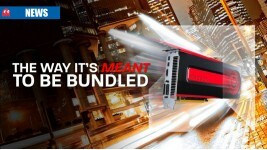 The HD7790 and the HD7900 series now get three games free. 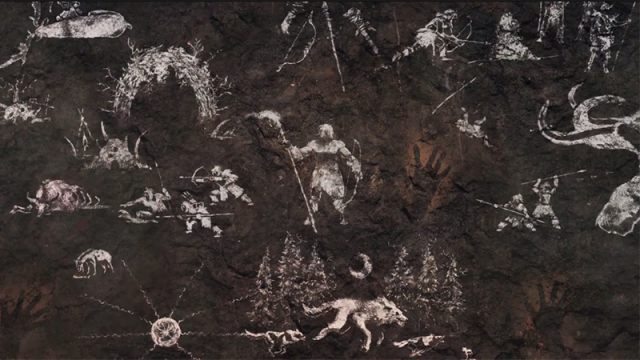 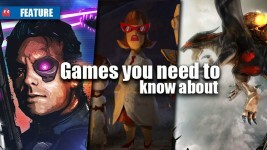 What games should you not overlook? 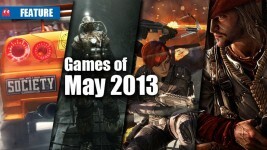 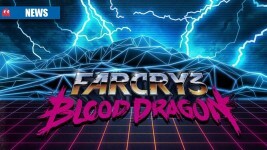 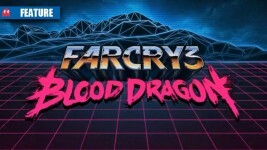 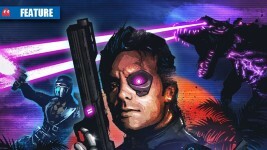 Ubisoft’s Far Cry 3: Blood Dragon is now included in AMD’s Never Settle games bundle promotion.